This November 26 is a big day for everyone at Leal. It’s the second annual Small Business Saturday®, when people across the country come out and shop to support their favorite local businesses. We invite you to come in to support Leal. We will have special promotions (markdowns) and holiday festivities. Plus, by registering with American Express you receive a special discount. You can find more information below. We hope everyone has a safe and happy Thanksgiving surrounded by family and friends. 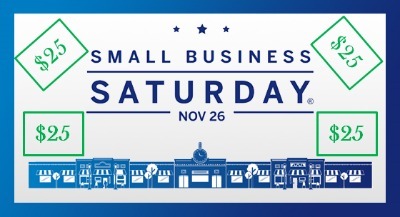 On November 26, 2011, the day after Black Friday, American Express will host the 2nd Annual Small Business Saturday all across America. 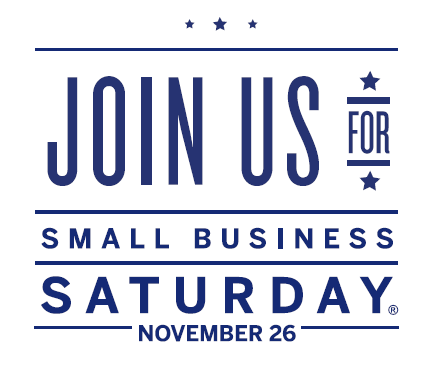 American Express cardholders who register for the promotion will receive a $25 statement credit FOR EACH REGISTERED CARD if they spent $25 or more (the total bill inclusive of tax and tip) at participating small businesses. To register your card(s),click here. As long as you get a “Thank You” message, your card will be good. Note that corporate cards are NOT eligible. Leal is proud to be a part of this Saturday’s Dress For Success shopping event (we donated 28 items)!!! Join the DFS team, for a day of shopping – 100% of ticket sales and purchases benefit Dress For Success! Shop for a cause! Items include apparel, handbags, shoes and accessories. And are priced from $5 – $100 tax included. 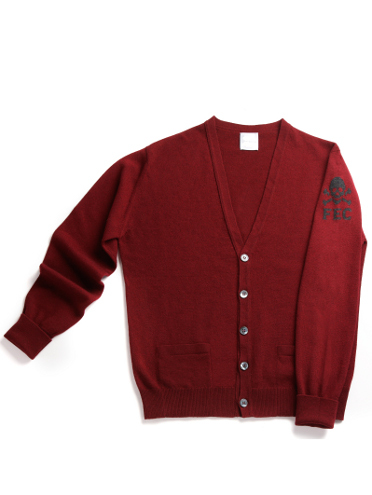 THIS FRIDAY… Queen of Cashmere Trunk Show! 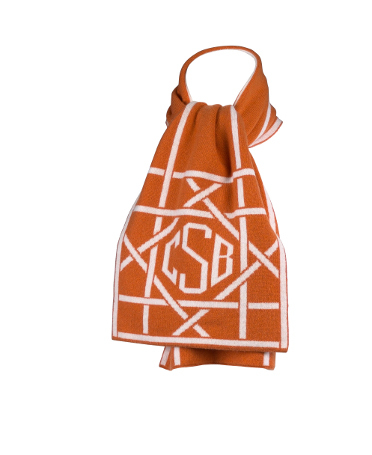 These personalized sweaters, wraps, throws and pillows make wonderful gifts and will be here in time for the holidays! 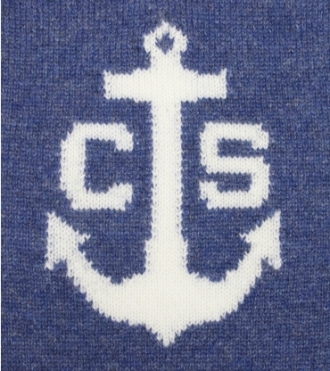 Queen of Cashmere sweaters represent easy-chic luxury at its best. 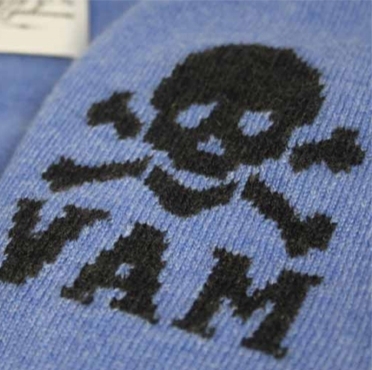 Each item, monogrammed for the person who wears it, is unique and personal. 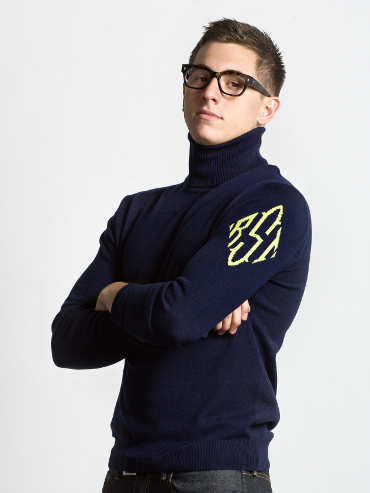 In a world of mass production these sweaters are produced using the time honored tradition of Scottish hand-intarsia, and are designed to become modern day heirlooms. And don’t forget about the men in your life! They now have a line just for them! 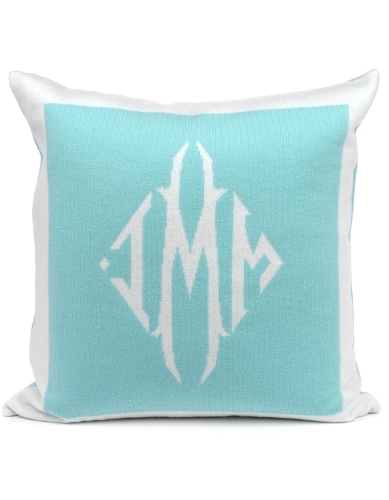 And fun new monogram choices!